The big-data startup Palantir works with government organizations, and its technology has been used to investigate terrorist attacks. Palantir CEO Alex Karp said in a recent interview that he learns about a foiled terrorist attack in Europe about once a week. 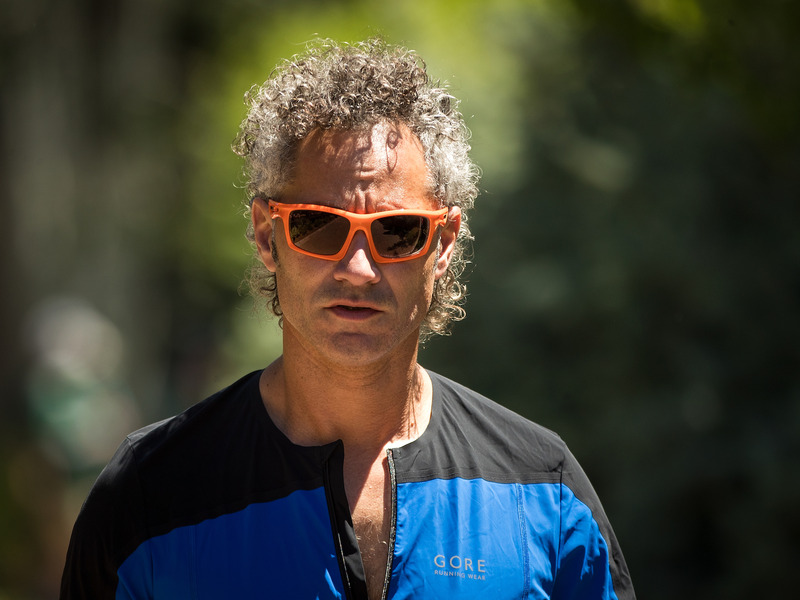 Palantir is reportedly looking at a $41 billion initial public offering in the coming year. “I find out about a stopped terror attack in Europe about once a week, and not just the caricature that we all see in the media of radical Muslim attacks — also far-right people attacking Muslims,” Karp said in an interview on “Inside.pod,” a podcast by Business Insider’s parent company, Axel Springer. Palantir’s work with government secret services has been controversial, and Karp described people’s fears of “misuse of software by companies and by governments” as “legitimate.” But he argued that Palantir is helping to protect data, not mishandling it. In Germany, Palantir’s software transmitted data to police officers in the country about Anis Amri, the perpetrator of the terrorist attack at a Berlin Christmas market in 2016. But German politicians have questioned whether a company so involved in the US military should handle German law-enforcement data, which includes police databases for criminal investigations and connection data from telephone surveillance. “Typically people who are unhappy with Palantir being used by police and clandestine services and the special forces I believe either don’t believe we actually are providing data protection, which we are … or that they don’t trust government entities of any kind to be truthful about what they’re doing,” Karp said in the interview. Palantir was also rumored to have been instrumental in finding Osama bin Laden. Karp said he couldn’t comment on that.